In 2010, I was working with a client who wanted a particular configuration of internally geared hub + belt drive drivetrain. Such a configuration had never been tried before, and I worked directly with both Rohloff, Carbon Drive, and Phil Wood to come up with an effective solution. 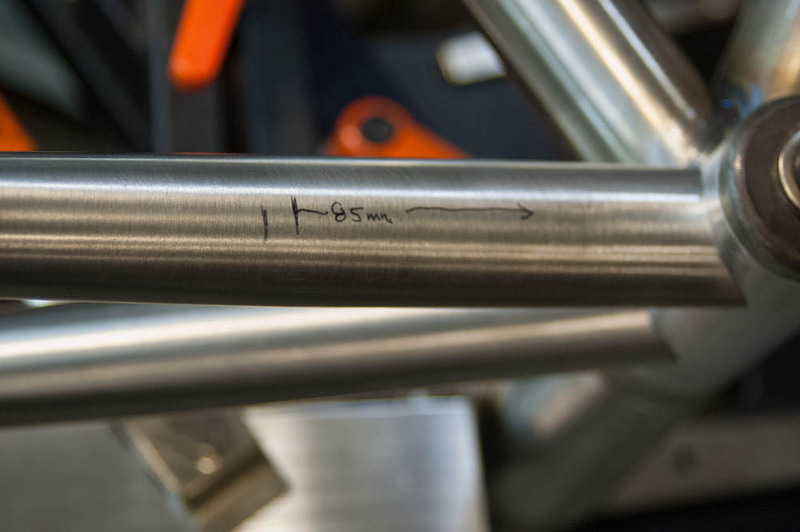 Phil Wood's design and manufacturing abilities are unparalleled in the bike industry, and the parts they delivered were of the highest finish and quality.